Video: Gabriel Bruce - "Perfect Weather"
The gravelly voiced Gabriel Bruce has just released a video for his new song “Perfect Weather,” which is our first taste of his forthcoming debut album, out sometime next year. As with “Sleep Paralysis,” a single from last year, Bruce’s rich baritone is the most striking aspect of the song, whilst the grandiose horns simply serve to increase it’s anthemic nature. 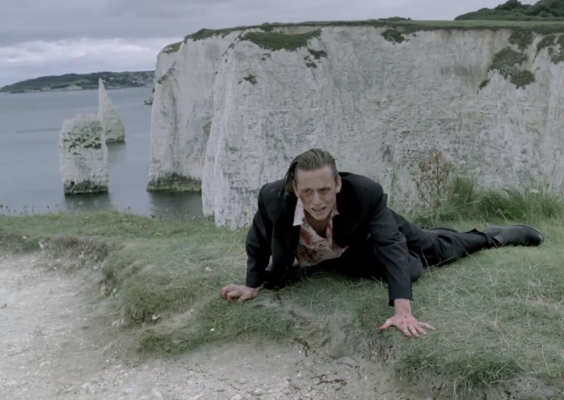 The striking video, shot on the famous (if you’re British) White Cliffs of Dover, features Gabriel himself showing off his talents as a physical performer, and serves as an ironic counterpoint to the songs’ “perfect weather” lyrics. Take a peek below.